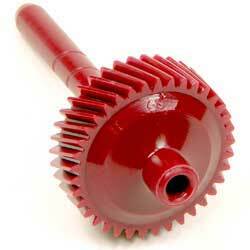 Classic Industries offers a wide selection of Speedometer Parts for your Chevrolet Bel Air. 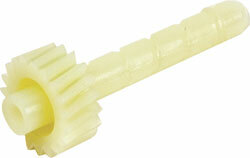 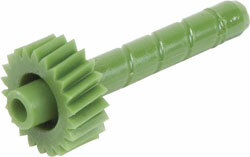 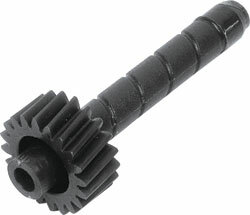 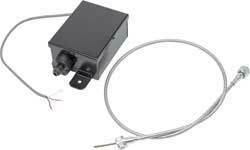 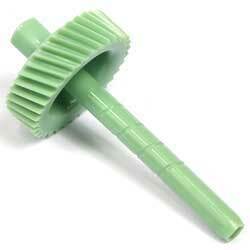 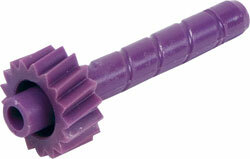 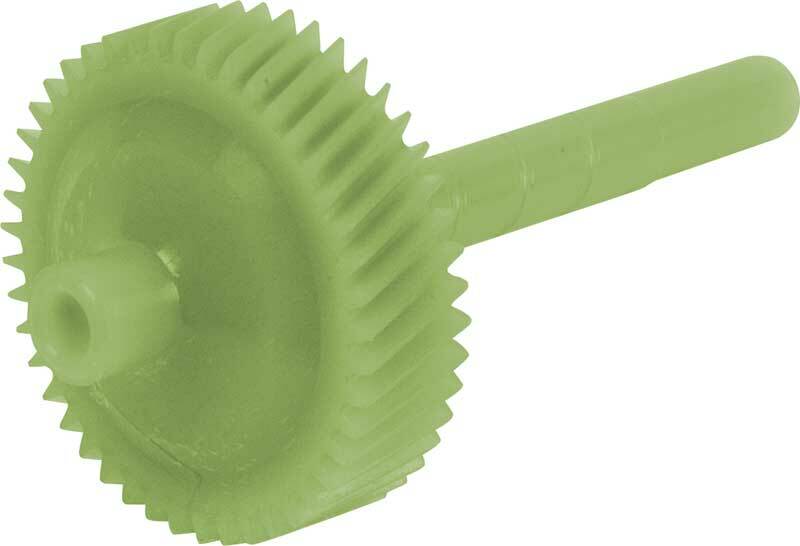 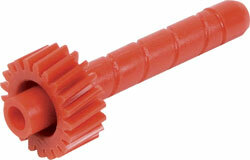 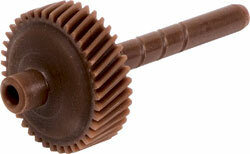 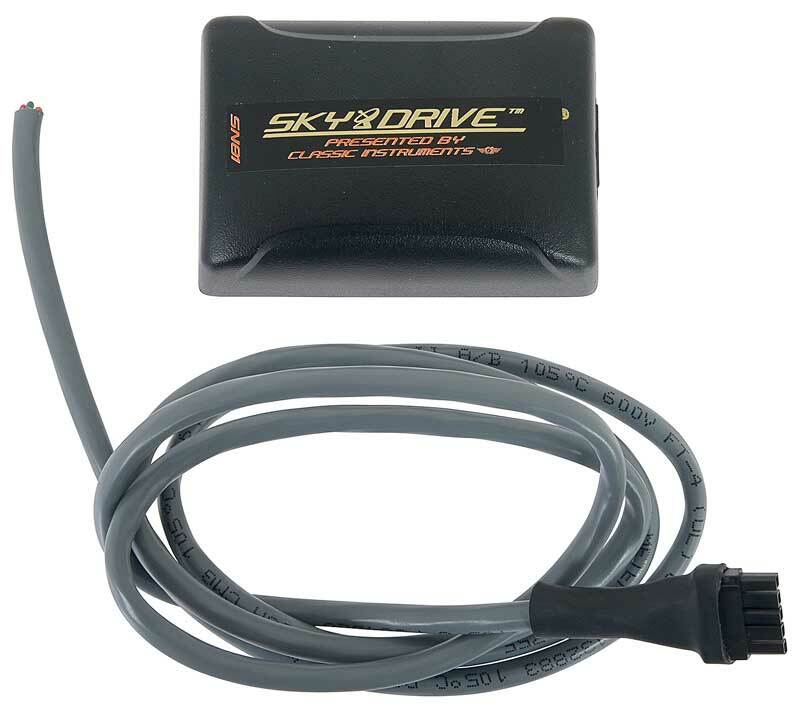 Classic Industries offers Chevrolet Bel Air Speedo Cables and Chevrolet Bel Air Speedo Gears. 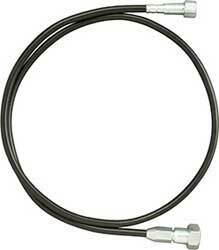 This speedometer cable for 1955-57 Chevrolet models is manufactured as original and is a thread-on design that measures 70" in length.